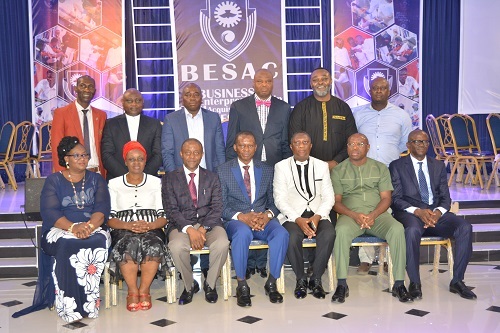 The Business and Entrepreneurship Skill Acquisition Centre, BESAC, an initiative of Redeemers Men Fellowship, RMF, Region 23 of The Redeemed Christian Church of God, RCCG, has received the endorsement of Delta State Government as well as National Business and Technical Examination Board, NABTEB, in the resolve to provide affordable learning centre for people of all classes as a way of contributing to National development. 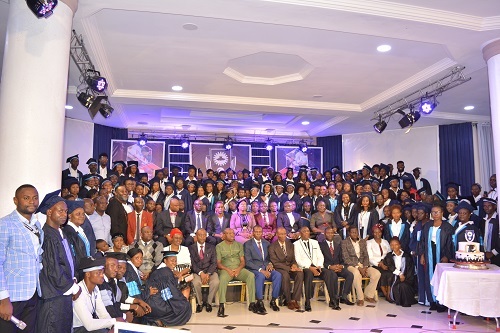 Delta State Governor, Dr. Ifeanyi Okowa who was represented by the State Chief Job Creation Officer, Prof. Eric Eboh during matriculation of the first set of 167 students of the institution in Warri, Thursday March 21, noted that BESAC programme is in sync with his administration’s Skills’ Training and Entrepreneurship Programme, STEP. 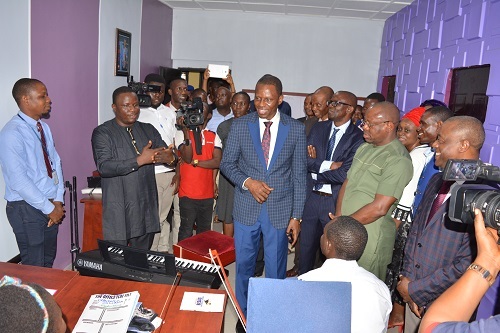 Dr. Okowa, while expressing the readiness of his administration to partner BESAC as a result of the believe that the future of employment in Nigeria lies in skills, not certificate, acknowledged that lack of quality training centres is a challenge being faced in the running of STEP programme. A representative of NABTEB, Mr. Adeyemi Brown, while commending RCCG for establishing the centre, noted that many graduates in Nigeria roam the streets, because they have no skill, describing the BESAC initiative as Corporate Moral Responsibility, CMR. He disclosed that Modular Trades Certificate which is globally recognized, will be issued to successful graduands by NABTEB, stressing that the Federal Government has made loans available to artisans and technicians through different financial institutions, because of a deliberate policy to revitalize the economy through empowerment of people with skills. Provost of BESAC, Pastor Emmanuel Kalejaiye, Deputy Provost, Pastor Olufemi Olumide, Head of the School, Ademola Akande and another member of the leadership team, Deji Olagboye, who gave overview of goals of the institution, quipped that successful trainees can gain direct entry to either Polytechnics or Universities, apart from the technical skills they will acquire in the one year programme. 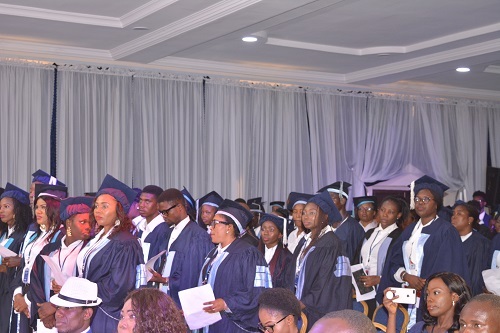 According to the school leadership, the institution which began academic activities January 14, 2019, has capacity for 250 students. Programmes offered by BESAC are Photography & Multimedia, Fashion and Designing, Event Planning and Management, Music, Information and Communication Technology, Welding and Fabrication, Catering & Culinary as well as Hair dressing & Cosmetology.